Over the last few weeks (months?) Patches has discovered independent play. She is amazingly cute to watch. She is old and either half-blind or cross-eyed but for all of that she really enjoys play. Lately Patches has gotten tired of waiting for me to play with her and has started batting the crinkle balls about on her own. This past Christmas the Mrs bought an assortment of small plastic ornaments for attaching to packages. Patches discovered them and started batting them around in the kitchen. The ornaments roll well and with the attachment nubbin they roll with just the right amount of randomness. Patches is not a kitten. She must easily be in her tweens or teens. I wonder if this return to kittendom is a sign of senility setting in? It doesn’t matter. We love her anyway. She is a sweet gentle soul. I am just happy to see her having fun. 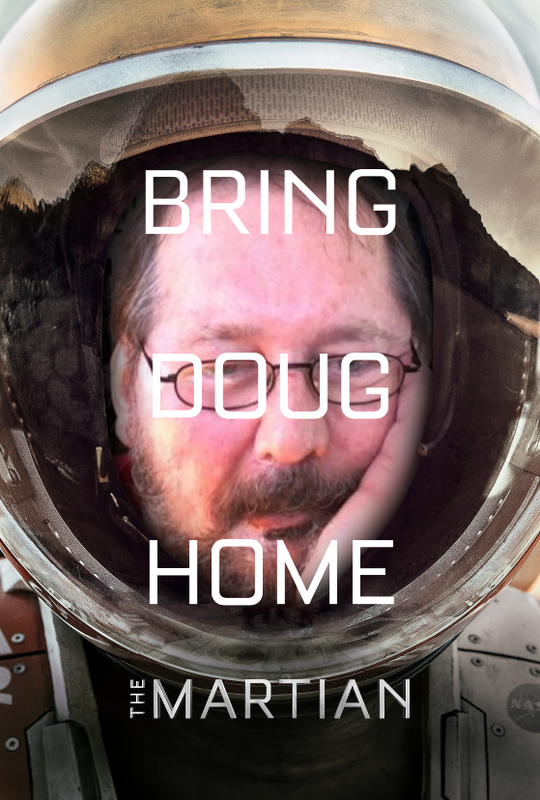 I spoke to Doug twice this weekend. He is battling a nasty cold that is going around. Rumor has it that he might get to go home next week. Keep your fingers and paws crossed.